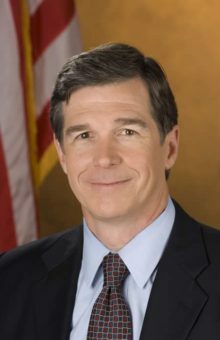 RALEIGH: Today, Governor Roy Cooper announced new appointments to fourteen North Carolina boards and commissions. Torre J. Jessup of Raleigh as a representative of the Division of Motor Vehicles. Jessup currently serves as the North Carolina DMV commissioner. He previously served as vice president of public policy and external affairs at Blue Bloodhound, a start-up technology company. Prior to that, he was director of the Office of Small Disadvantaged Business Utilization for the U.S. Department of Transportation. Dr. Sharon Brown of Raleigh as a public member. Brown is an adjunct professor of Biology at the University of Maryland University College where she develops capstone courses for biotechnology and laboratory management majors. Additionally, she is an instructor at Brown Christian Academy. Clarette Glenn of Raleigh as a representative from a local management entity/managed care organization. Glenn is a system of care coordinator in the Wake Community Office of Alliance Health. She is a licensed clinical social worker. Scott Greene of Archdale as a soil scientist employed by a federal or state agency. Greene is an environmental health regional specialist with the NC Department of Health and Human Services. He serves as cochair of the Onsite Water Protection Conference Board. Eric Hill of Bolivia as a soil scientist employed by local government. Hill is an environmental health specialist for Brunswick County. He serves on the NC State Employees Credit Union Advisory Board and is a registered sanitarian. Stephen Broome of Raleigh as a soil scientist employed by a higher education institution. Broome is a professor with the Crop and Soil Sciences Department at NC State University and the president of the Soil Science Society of North Carolina. Walter Sawyer of Raleigh as an architect. Sawyer is a principal architect and project manager at 310 Architecture & Interiors, PA. He has received multiple awards from the Construction Specifications Institute for technically superior drawings and specifications. Mayor Pro Tem Julie Eiselt of Charlotte as a public member. Eiselt was elected at-large to the Charlotte City Council in 2015 and in 2017. She chairs the transportation and planning committee and is a member of the economic development committee and the intergovernmental committee. DeAlva Wilson of Charlotte as a public member. Wilson is the founder and CEO of the D. Wilson Agency. She also founded the Women of Influence Leadership Collective. Joyce Dickens of Rocky Mount as a representative of a tier 1 or 2 county. Dickens is president and CEO of the Rocky Mount Edgecombe Community Development Corporation. She is also on the Board the North Carolina Association of CDCs. Dr. Robert Bashford of Chapel Hill as a member at-large. Bashford is the associate dean for rural initiative & recruitment at the UNC School of Medicine. He also holds appointments as a full professor in the Departments of Psychiatry as well as in Obstetrics and Gynecology. Heather Williams of Dunn as a 2nd congressional district representative. Williams is an attorney at Hayes, Williams, Turner and Daughtry. She currently serves as a Select Bank of Dunn advisory board member and volunteers actively at Triton High School. Erica McAdoo of Haw River as a 6th congressional district representative. McAdoo is the firm manager at The Paynter Law Firm. She is also a civil litigation instructor in the paralegal program at Meredith College. Cindy Locklear of Lumberton as a 9th congressional district representative. Locklear is an assistant professor for the Department of Social Work at UNC Pembroke. She has over fourteen years of social work experience in direct practice, teaching, administration and program development. Margie Christopher of Lawndale as a 10th congressional district representative. Christopher served as the executive director at Children’s Homes of Cleveland County for over two decades. She is a member of Benchmarks. The Honorable Jack Cozort of Raleigh as an individual familiar with interest of the business community of the state. Cozort is a lobbyist and owner of Cozort Government Relations. He previously served as an associate judge on the North Carolina Court of Appeals and director of the Administrative Office of the Courts. Donna Julian of Matthews as a rep. of public assembly venues in NC. Julian is the senior vice president of Arena and Event Operations and the General Manager of the Spectrum Center. She is a member of International Arena Venues Managers and serves on the board of directors of Big Brothers Big Sisters of Greater Charlotte. Chief Reginald T. Johnson of Charlotte as a fire chief. Johnson is the Fire Chief for the City of Charlotte Fire Department. Previously, Johnson served the Fairfax County Fire Department for nearly 25 years, achieving the rank of operations chief. He is an alternate on the National Fire Protection Association 1710 Committee and has professional membership with the IAFC, Virginia Fire Chiefs Association, IABPFF, and IAFF. Dr. Christopher R. Outten of Apex as a chiropractor. Dr. Outten is the owner and clinician at Outten Chiropractic. He has served as president of the North Carolina Chiropractic Association and is currently serving as their treasurer and insurance support specialist. Dr. Thomas Kent Mitchell of Raleigh as a chiropractor. Dr. Mitchell is the owner of Mitchell Chiropractic Healing Center. 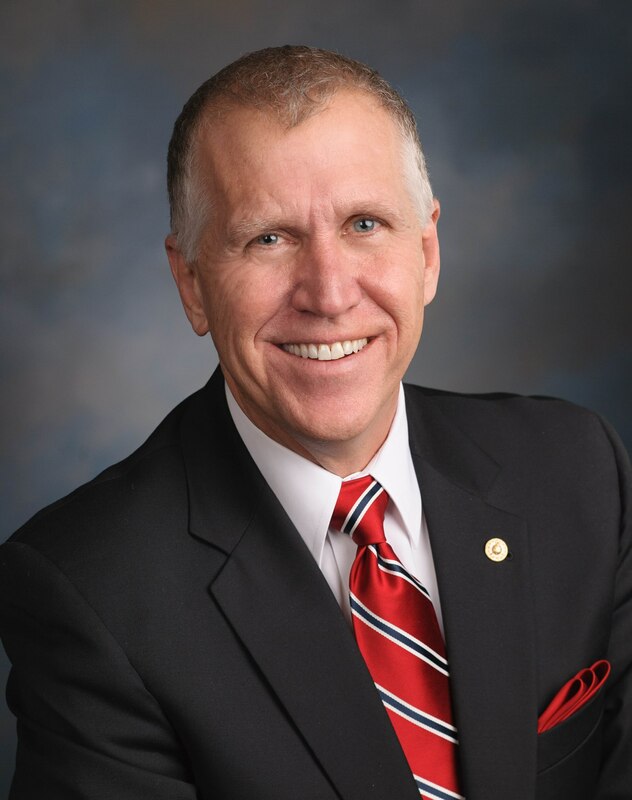 He is a member of the North Carolina Chiropractic Association and serves as chair of their Constitution and bylaws committee. Dr. Thomas N. Bernard III of Charlotte as a health care professional. Dr. Bernard is an attending physician at Wake Emergency Physicians. He is also the medical director of WakeMed Briar Creek. Dr. Bernard is a member of the American College of Emergency Physicians and the North Carolina College of Emergency Physicians Board where he serves as legislative chair.